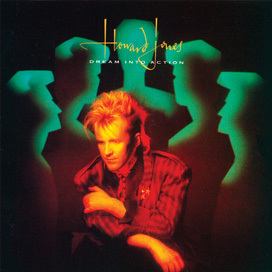 To get us all ready for the Howard Jones show next Tuesday, the theme of last night’s Transmission on The Current was 80s synthpop. If you missed the show, listen over at The Current’s Transmission page. As most of you know, the Kilted Farmer Koncerts team is full of synthpop fans, and we couldn’t be more excited to be brining Howard Jones to Minneapolis. DJ Jake Rudh will be spinning on Tuesday before Jones takes the stage and during the intermission between the Human’s Lib and Dream Into Action sets. See you there! And if you still need tickets, head over to ticketfly.com to make sure you don’t miss out on this once in a lifetime event! Full event details are here. This entry was posted in Other shows and tagged dinkytown, dj jake rudh, howard jones, jake rudh, minnesota public radio, mpr, the current, transmission, varsity theater. Bookmark the permalink.